The computer engineering master’s program prepares students for specialization in computer systems, real-time and embedded systems, data communications and networks, digital system design, image processing and multimedia, information systems, information systems security and intelligent systems. The program trains students for careers in the computer engineering field requiring advanced and specialized knowledge. By the end, you’ll have impressive accomplishments in hardware and software development under your belt — as well the highly respected reputation of a Stevens engineering degree. Just 15 minutes from downtown Manhattan, Stevens also provides you with excellent career networking opportunities. Our award-winning co-op program gives you invaluable experience in the workplace and many of our graduates go directly to Wall Street or major tech firms after the program. The computer engineering master's program offers two tracks of study - a master of science or a master of engineering. In addition to the M.S. and M.Eng., students have the option to pursue a dual MBA degree with the Stevens School of Business. Stevens is ranked 22 in the U.S. for "Best Online Graduate Engineering Programs" in 2019 by U.S. News and World Report. We welcome applicants who have a passion for designing, building and developing the next generation of electronic devices and protocols to enhance society. You can apply with an undergraduate degree in in electrical engineering or computer engineering. Applicants from other disciplines (such as engineering, physics or mathematics) must complete prerequisite courses and have an exceptional academic background to be considered. In addition, students have the option of pursuing a thesis for both the Master of Science and the Master of Engineering degrees. The computer engineering master's program develops in-demand knowledge and skills to put you on track for career success. 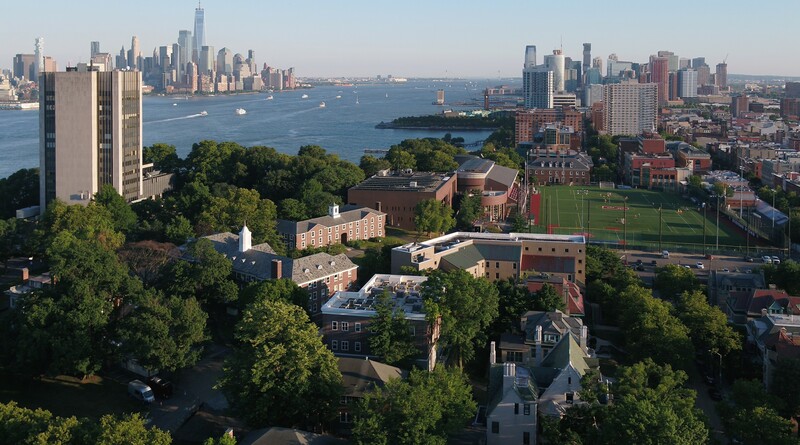 "My master’s experience at Stevens was an extremely good tool ... I feel confident, I know my options, I like what I can do — and I know for sure that computer engineering is what I want to do."